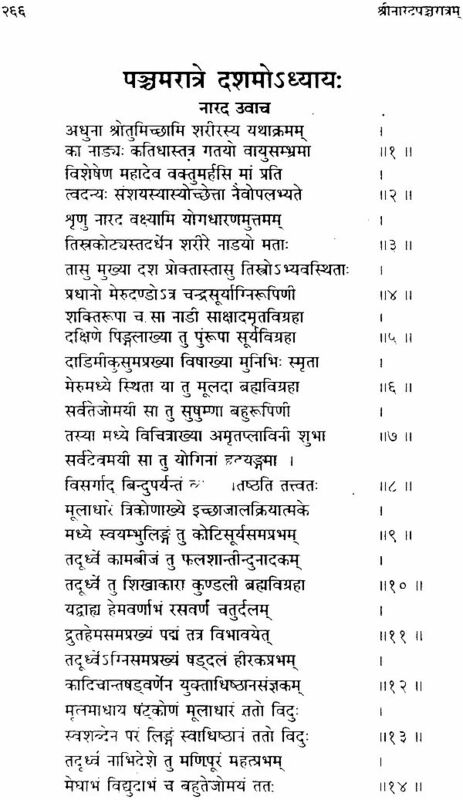 Sri Narada-pancaratram or Jnana-mrtasara is one of the oldest specimen of Vaisnava literature in Sanskrit. It deals with Sri Krsna, Sri Gopala and Sri Radha cult. The leading theme is devotion and love towards Sri Krsna who is verily the God, but not of the same standard as is preached in the Bhagavadgita. It tries to solve the problem of life and death, pleasure and pain, this world and the next and holds out the idea of Santa and Dasya. 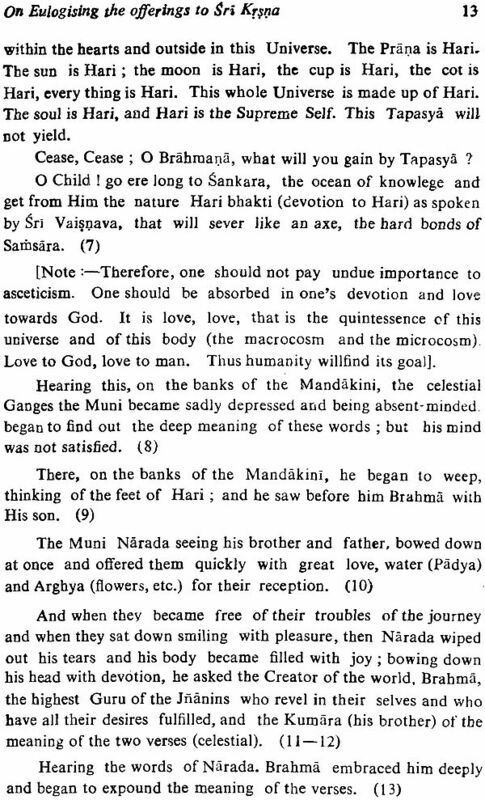 The servitude of Hari through devotion is the highest Mukti or absolution according to his work. Sri Krsna is recognized as the full Avatara of the Supreme in all his sixteen kalas, the greatest Avatara of all. 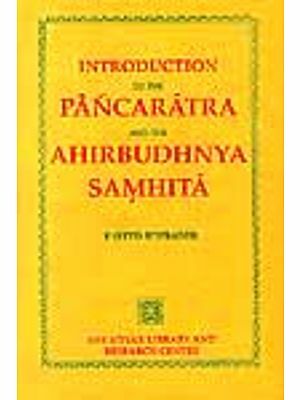 The present edition of Narada- Pancaratram with English Translation and Sanskrit text is very benefitial for the scholars of Sanskrit literature and the devotee of Vaisnava cult in general. 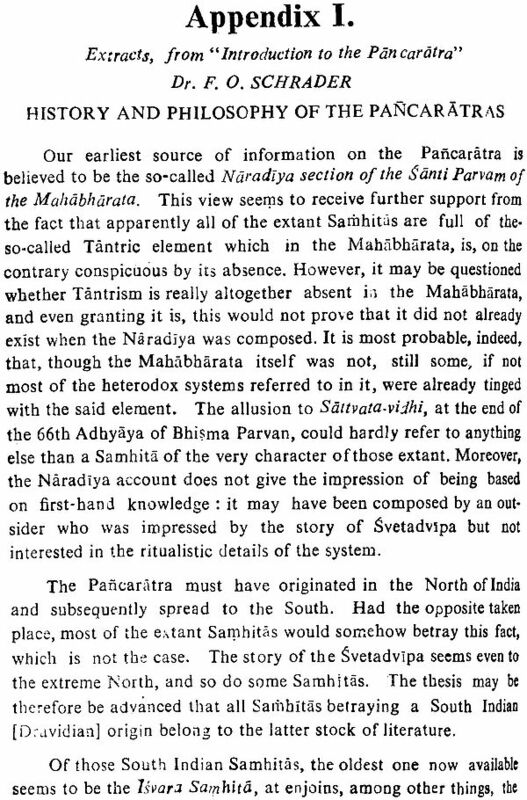 Sri Narada Pancaratram, published by the Asiatic Society of Bengal, contains the Samhita called Jnanamrtasara. 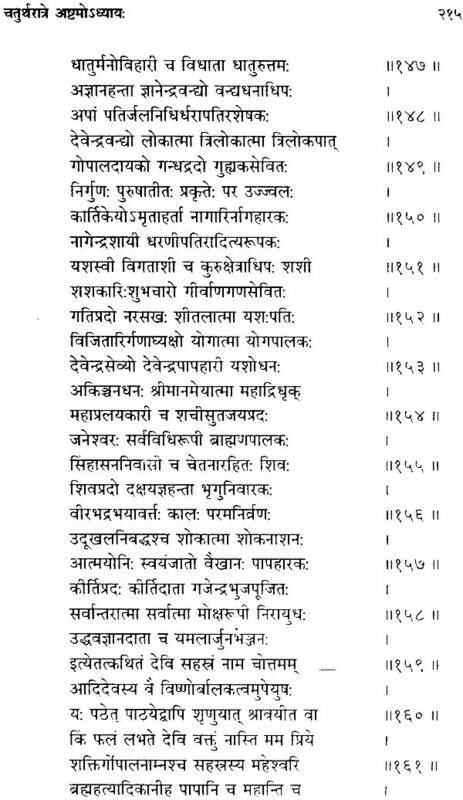 It is one of the oldest, if not the very first, specimen of Vaisnava literature in Sanskrit. It deals with Sri Krsna, Sri Gopala, and Sri Radha cult. One is to have faith and devotion towards Sri Krsna. 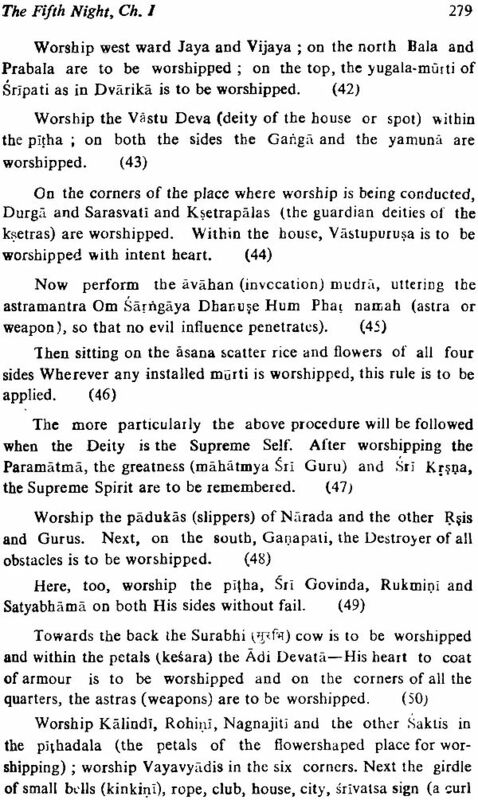 The Vyuhas are also mentioned but not with any stress, as if they are not so very important. It tries to solve the problems of life and death, pleasure and pain, this world and the next and holds out the idea of santa and dasya (servitude) to Hari as the chief means of getting rid of these mundane troubles. 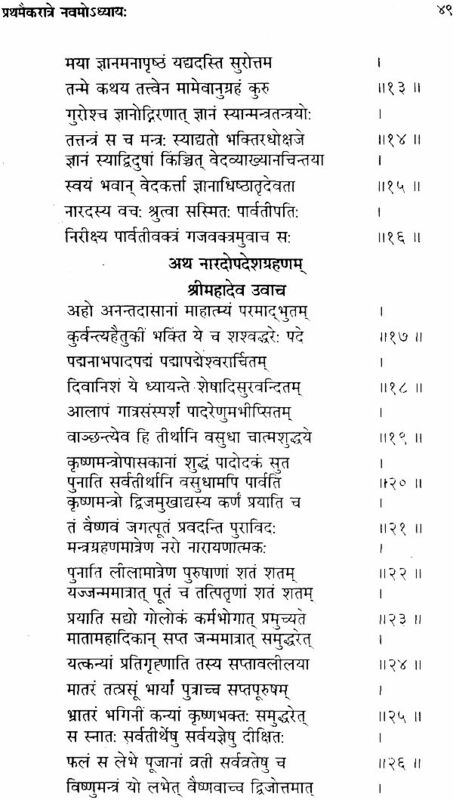 Sakhya (friendship), vatsalya (thinking God as Gopala), and madhurya (looking God as the Husband) are not treated here at all. 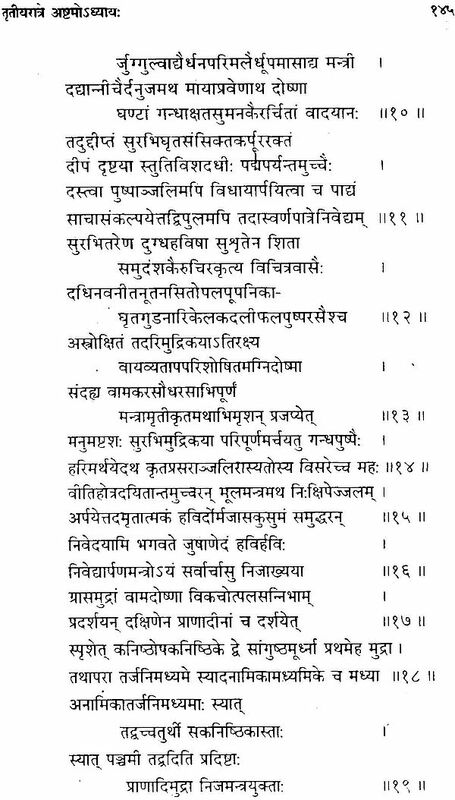 It deals mainly with the first three of the four-fold objects of human existence, having for its goal ultimately the attainments of Sri Vaikunthadhama the region where Sri Narayana resides. Sri Krsna resides in Goloka, the highest heaven. 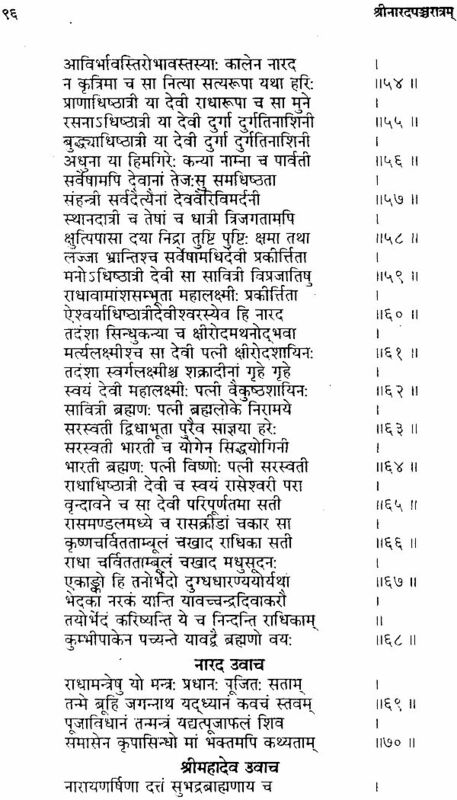 It should be noted here that when Sri Krsna is attained, everything is attained. 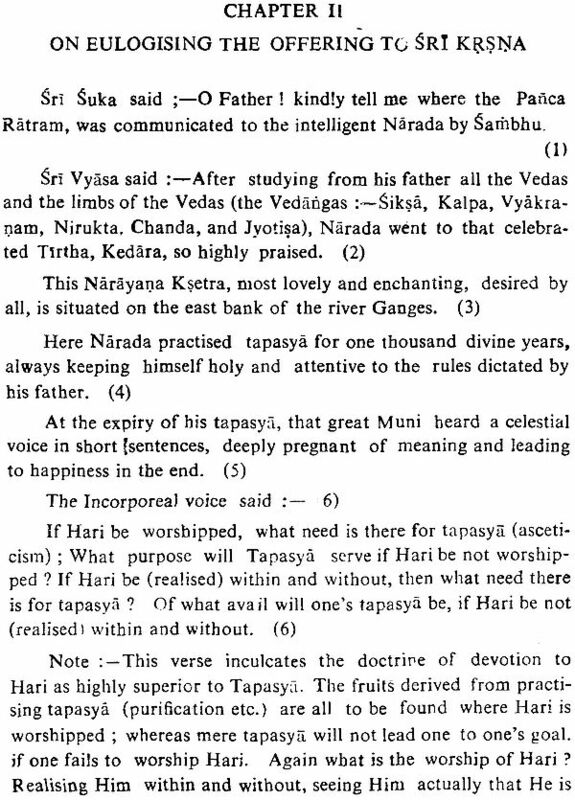 Vairagyam and Sannyasa are not preached in this treatise, though Siva is mentioned as speaking everything to Narada. 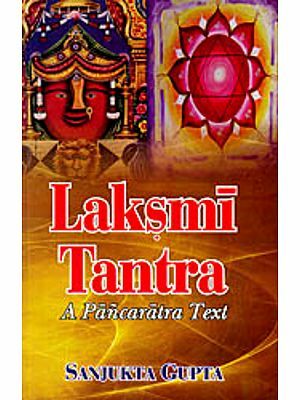 Two chapters in the end are devoted to certain Yoga practices, how to churn the fire, to control the breath and how to let the soma juice flow over and thus how to have a perfect mind. "Verily, verily I say unto you that he who wants to see Him (God) finds Him". He who has faith has all ; he wants faith wants all." Sacrifice everything unto the feet of God and you will be saved. 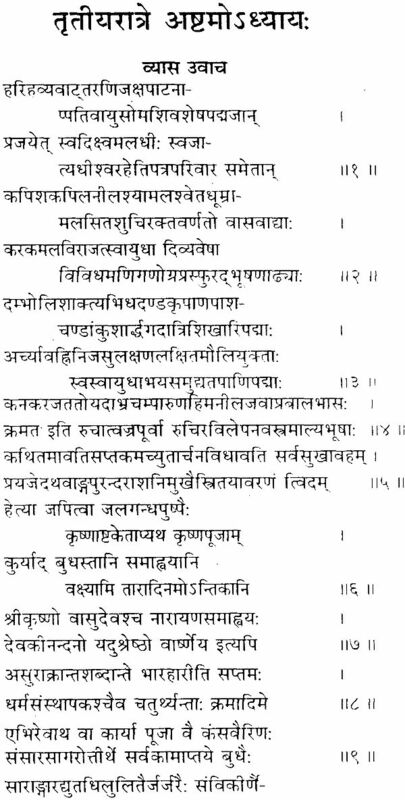 You will then be able to realise;¬¬¬¬– "chinmaya nama, chinmaya dhama, chinmaya Syama." The glories of the boy Krsna's are sung in the treatise. 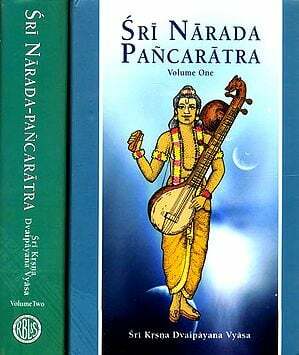 Narada desiring to know Krsna's greatness and the methods of his worship is recommended to go to Samkara or Siva, and seek instructions from Him. 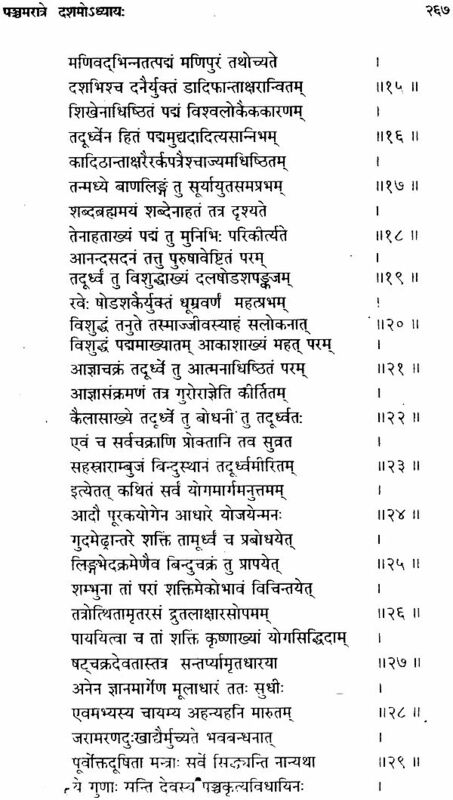 Narada repairs to Kailasa and enters the place of Samkara which has seven gates. At these gates there are pictures and sculptures relating the scenes of Krsna's childhood, and his various deeds in the cow-settlement. 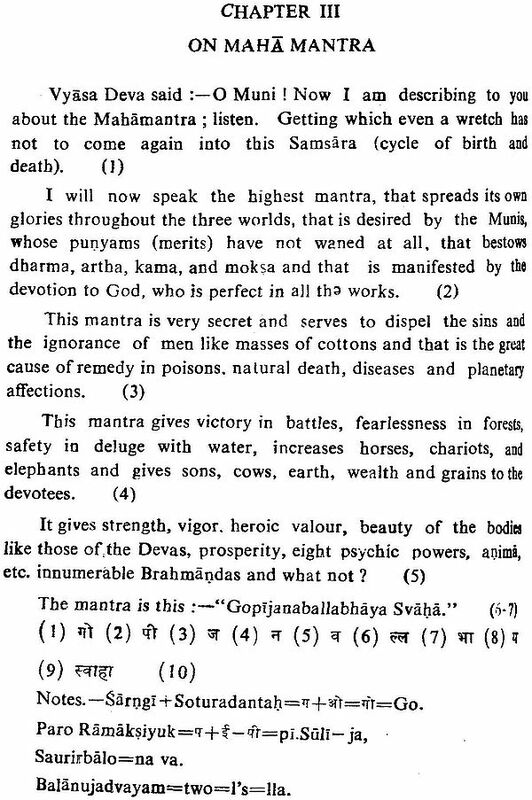 Such as Vrindavan, Yamuna, Krsna's sitting on the Kadamba tree with the garments of the cowherdesses and their return from bath in the Yamuna river in a naked condition, the destruction of the serpent Kaliya, the holding up of the Goverdhana mountain on the palm of his hand, the journey to Mathura and the lamentations of the Gopis and his foster parents etc. sculptures representing some of these events were discovered on a pillar excavated at Mandor near Jodhpur at about 1911 A.D. The age of the pillar has been considered not earlier than the fourth century A.D. The idea of imagining such sculptures on the gates of Siva's palace could have occurred to a writer only when the practice of adorning gates and pillars with such sculptures had become general. 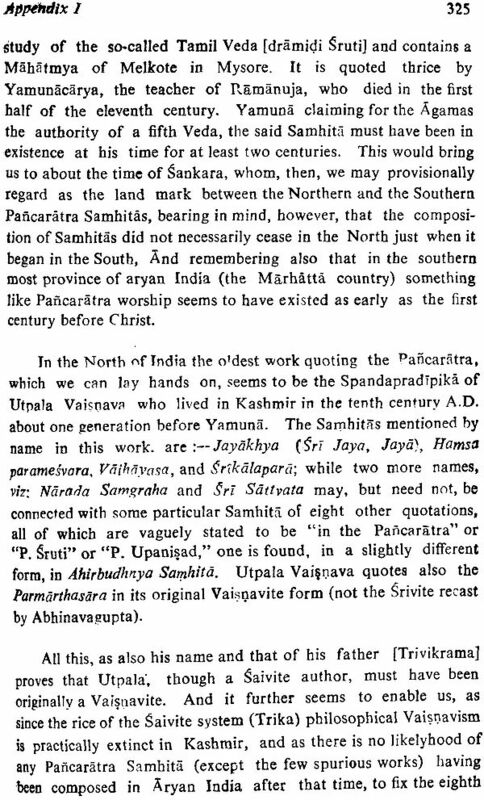 The Jnanamrtasara, therefore could not have been earlier than the fourth century and appears so be considerably later as will present be shown. Goloka or the world of cows in the heaven in which Krsna dewells and which is reached by those who adore him, and several Mantras are given in this book the reciters of which are rewarded with a place in that heaven. 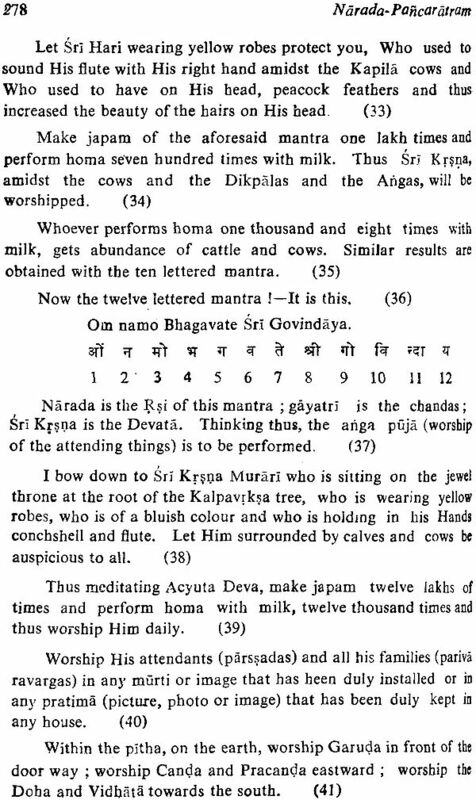 The servitude of Hari through devotions is the highest-Mukti or absolution according to this work. 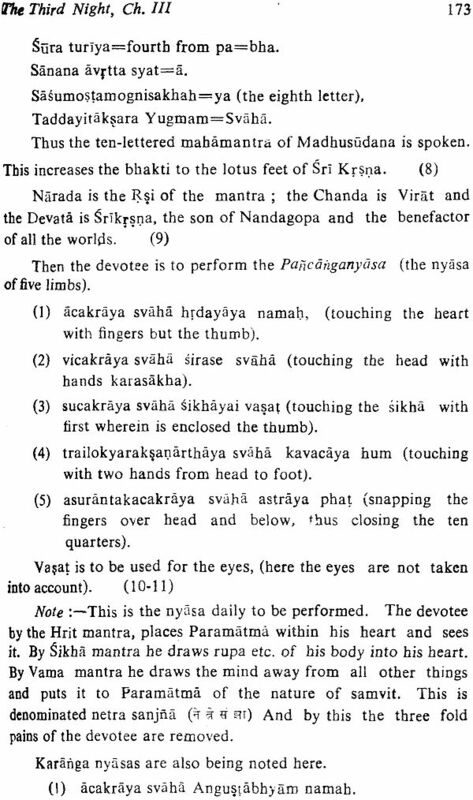 There are six modes of adoring Hari, viz. (1) remembrance of him, (2) utterance of his name and glory. (3) salutation, (4) resorting to his feet, (5) constant worship of him with devotion, and (6) surrender of the whole soul to him. 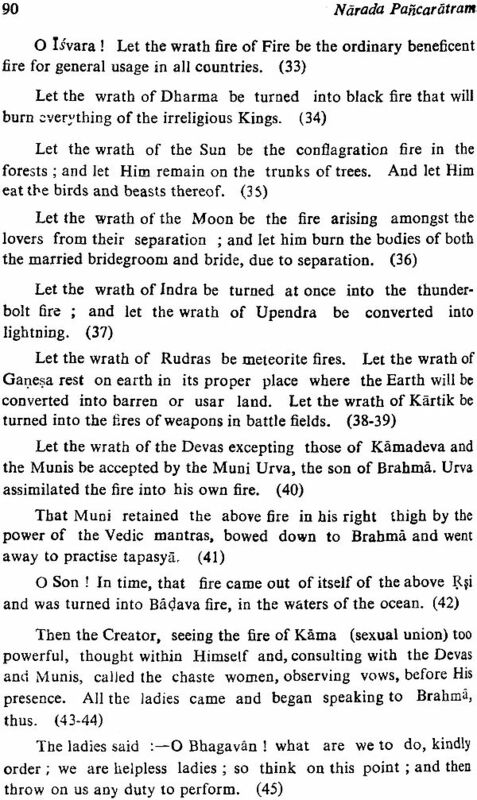 The Bhagavata Purana adds three more viz. 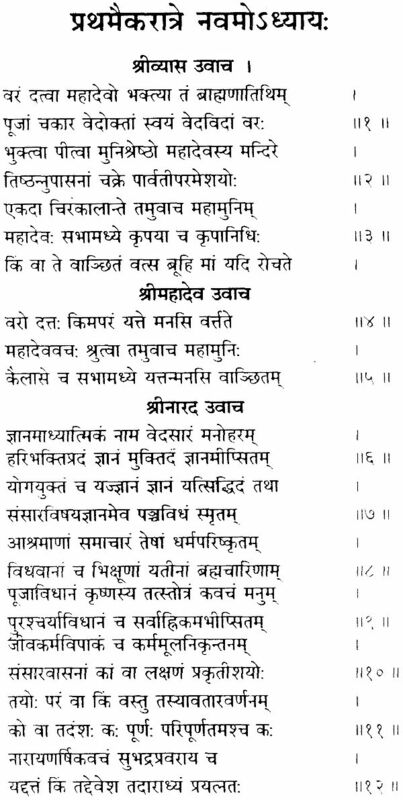 hearing his praise, servitude, and companionship (sakhyam). These last two are preliminary to the surrendering of the whole soul. 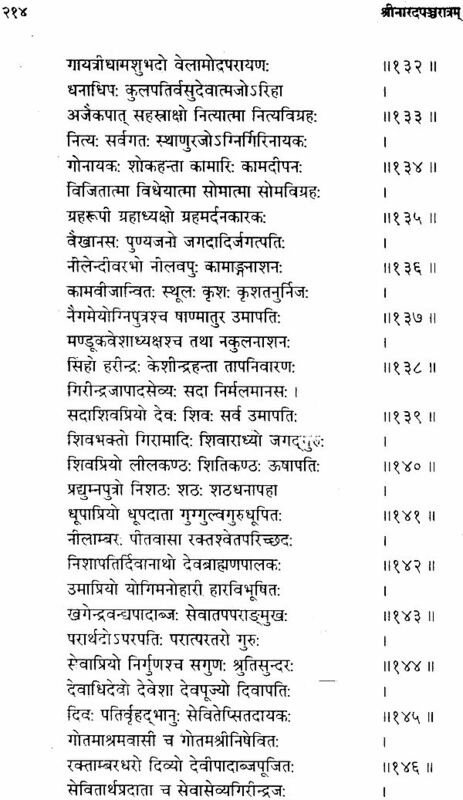 In this book Radha is mentioned as the highest of the women whom Krsna loved, and She is represented to have been formed by the original and becoming tow, one of which was Radha. 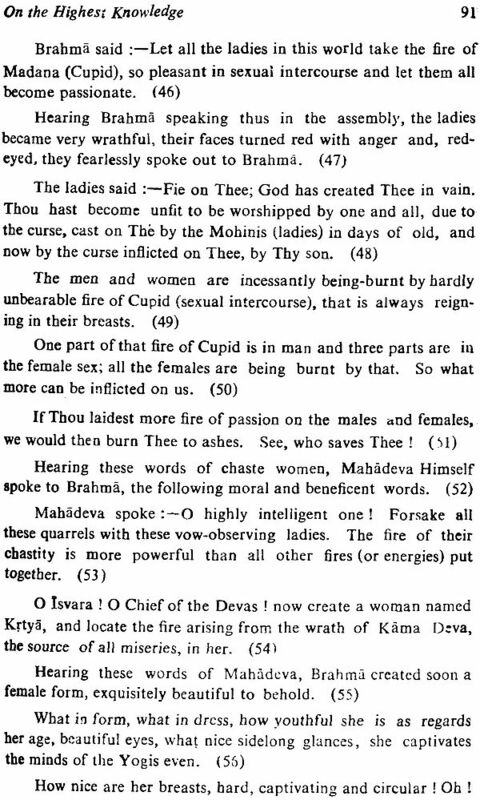 The exaltation of the women is thus one of the main objects of this Samhita.